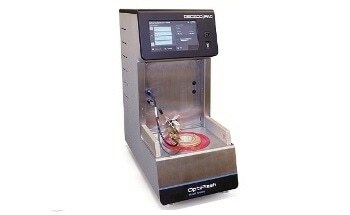 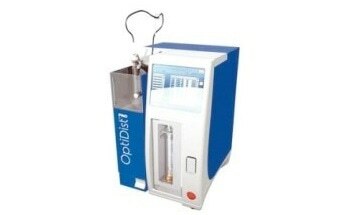 The OptiFZP is the next generation freezing point analyzer offering established technology used by labs all over the world. 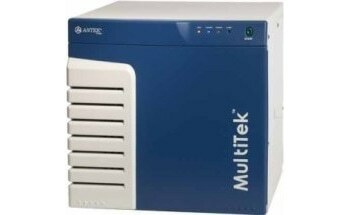 The powerful internal cooling system is capable of measuring up to -100 oC (-148 oF) without the requirement of an external cooling bath. 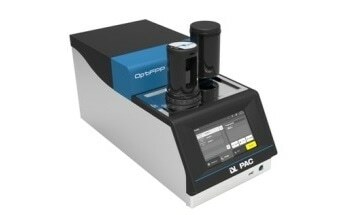 Ultra-high accuracy is provided by the unique patented detection cell with supreme precision, while maintaining its compact footprint. 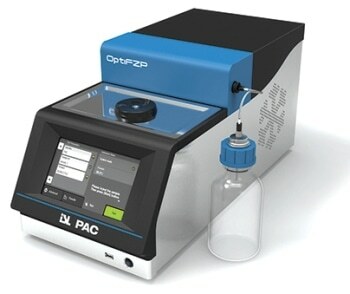 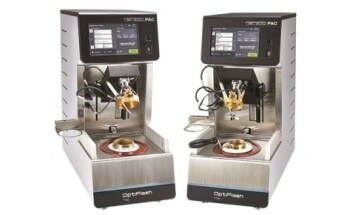 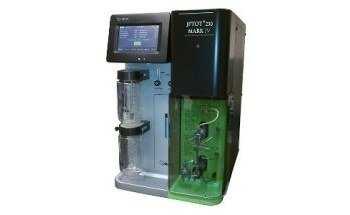 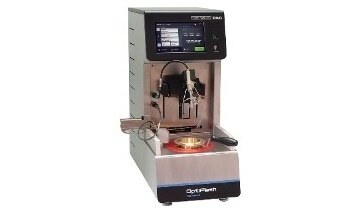 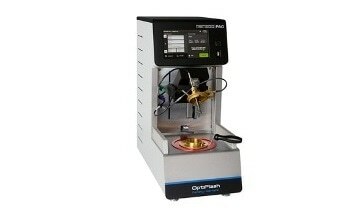 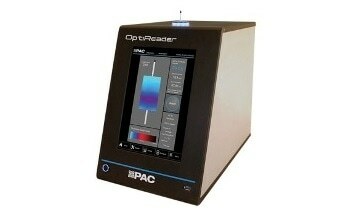 The newly designed OptiFZP is available with a color touchscreen and improved electronics that enable network printing and the transfer of electronic data from the analyzer to a PC.